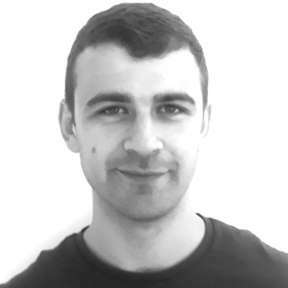 James joined Traverse as a consultant in September 2018, having previously worked as a qualitative analyst for the company since March 2017. As a qualitative analyst I process large volumes of data efficiently and accurately and produce clear and concise reports according to the needs of the client and the project. I have also apply numeric skills acquired during a previous role in the finance sector to analyse, conduct interviews with participants in engagement projects and take part in the running of focus groups and discussions. I've worked on a wide range of consultation projects across the transport, energy, utiltiies and health sectors.